For those who go in for green tourism or like to immerse themselves in local life, B&Bs and guest houses offer accommodation with a difference, often off the beaten track. Please get in touch with the person in charge of the accommodation you are interested in, at the address mentioned in the advertisement. The landlords are responsible for the facilities they offer and for the conditions of the contract they signed with their clients. Lausanne Tourisme publishes advertisements for rooms, apartments and houses to rent without prior inspection of the place. 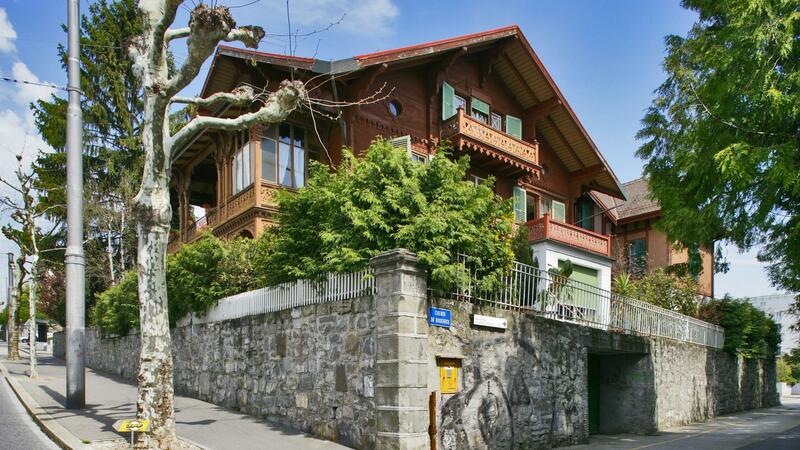 Therefore Lausanne Tourisme cannot be responsible for the content of the ads and cannot be involved in any disagreement between lodger and landlord. If you are calling from foreign countries, please dial 0041 before the mentioned telephone number.